Luke Owen was last seen on Friday, 25 May. 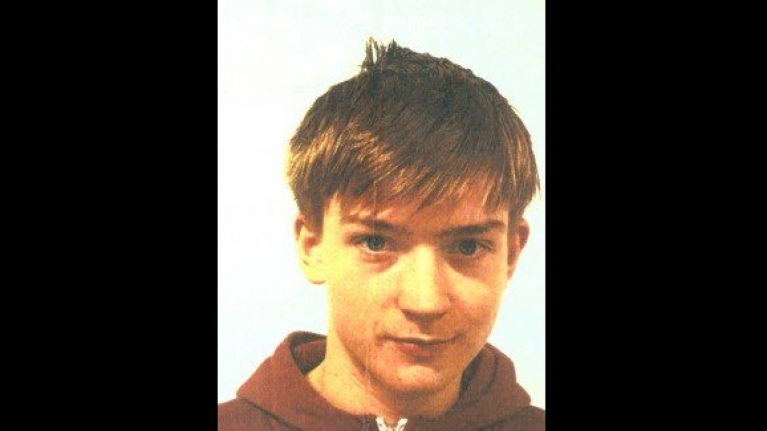 Gardaí in Bray, County Wicklow are appealing to the public for assistance in locating 17-year-old, Luke Owen. Owen was reported missing to Gardaí on Friday, 25 May, and is known to frequent Dublin City Centre. He is described as being approximately 5 foot 8 inches in height, with blue eyes and short blonde hair. When last seen, he was wearing an all-black tracksuit. Anyone with information is asked to contact Bray Garda Station 01-666 5300, the Garda Confidential Line 1800 666 111 or any Garda Station.